Xenios AG – a Fresenius Medical Care Company – is a pioneer in the field of extracorporeal heart and lung support, for new dimensions in patient well-being. 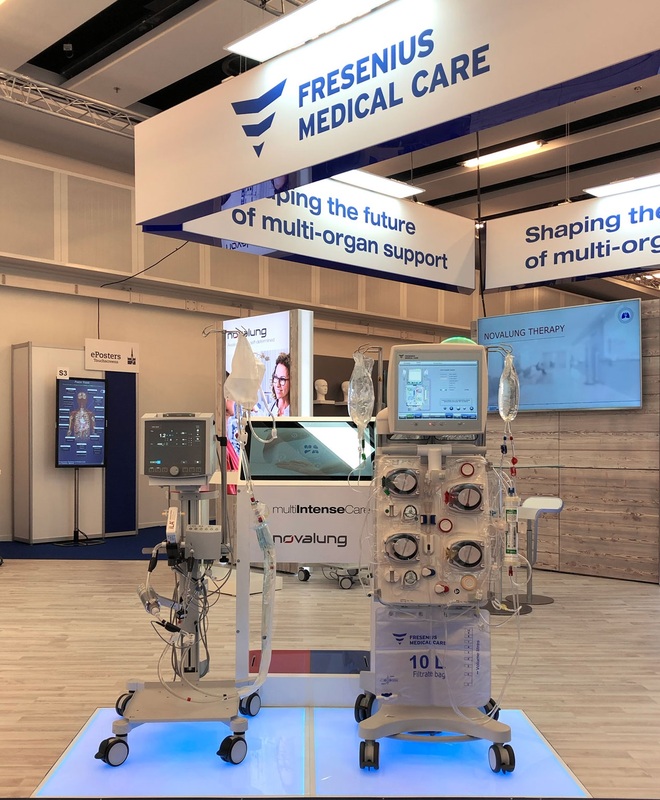 Dedicated technology combines both heart and lung support in one single platform – a platform that is universally usable, individual and compatible with applications of our parent company, Fresenius Medical Care. Novalung therapy allows to mitigate, prevent or replace mechanical ventilation by extracorporeal gas exchange. It enables caregivers to give the lung time to heal and change the therapy environment in the ICU – from CO2 removal to full oxygenation. Medos is your partner experienced in cardiopulmonary solutions for more than 30 years: highly skilled employees and high-quality manufacturing, for the benefit of cardiac surgeons, perfusionists and patients. 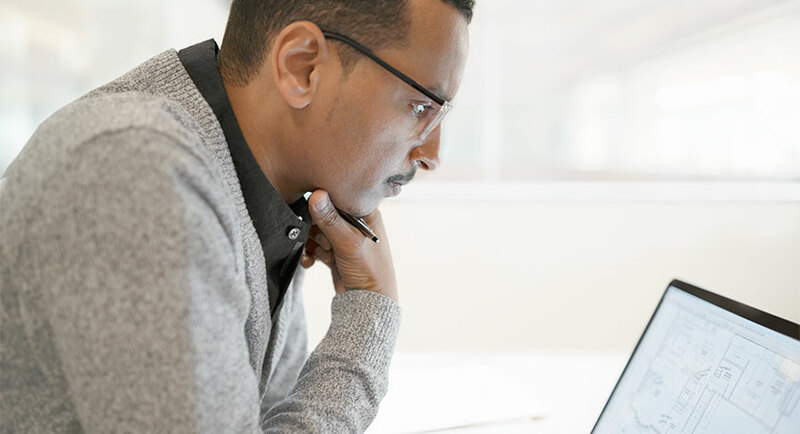 Xenios Campus is the e-learning platform for clinical support, information, training and continuing training – with the emphasis on blended learning. The Xenios Campus knows the value of having the right knowledge. It offers relevant modules that enable you to pursue individual advanced training.